Jean-Eric Vergne is set to drive for the newly formed Techeetah outfit in season three of the FIA Formula E Championship, Motorsport.com can reveal. 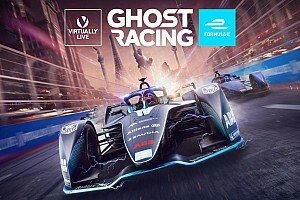 The Frenchman, who confirmed during the season two finale at Battersea Park that he is to part ways with his current DS Virgin squad, has a deal in place to partner Ma Qing Hua at the team that takes the place of Team Aguri on the season three grid. Vergne and Ma share the same manager, Julian Jakobi, and the move is expected to be announced later this month. 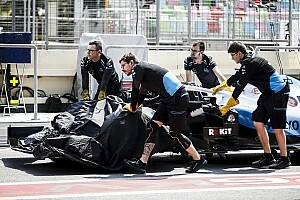 The new-look team, owned by private equity firm Chinese Media Capital, will run Renault powertrains in season three. The first of the Renault units is set to arrive at the team's Donington Park base in the next two weeks, and will be installed prior to private testing, which is scheduled to get underway in the last week of July with private days at the Leicestershire circuit. Motorsport.com understands that Team Aguri founder Mark Preston and engineering chief Leo Thomas will stay at the new outfit as it forms and integrates a new team. Vergne’s split with DS Virgin has been on the cards for some time. The Frenchman has had an erratic season, being outscored 88 to 52 by teammate Sam Bird, who also took three pole positions and a win in Argentina. Rifts and controversy within the team started to emerge after the Buenos Aires race in February, when Vergne was initially deemed unfit to race by team boss Alex Tai after the former Toro Rosso F1 driver fell ill.
Vergne was then declared fit to race, but the resolution of the issue is believed to have gone all the way to top DS management in order for Vergne to be allowed to take part. 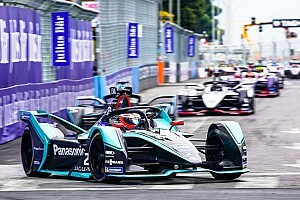 This created some conflict within the team, which again came to the surface after the Paris ePrix, when Vergne and Bird were embroiled in an energetic fight for second position. 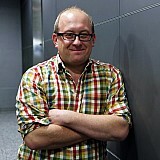 Team orders were considered by the outfit to maximise Bird’s faint title chances, but they ultimately came to nothing. 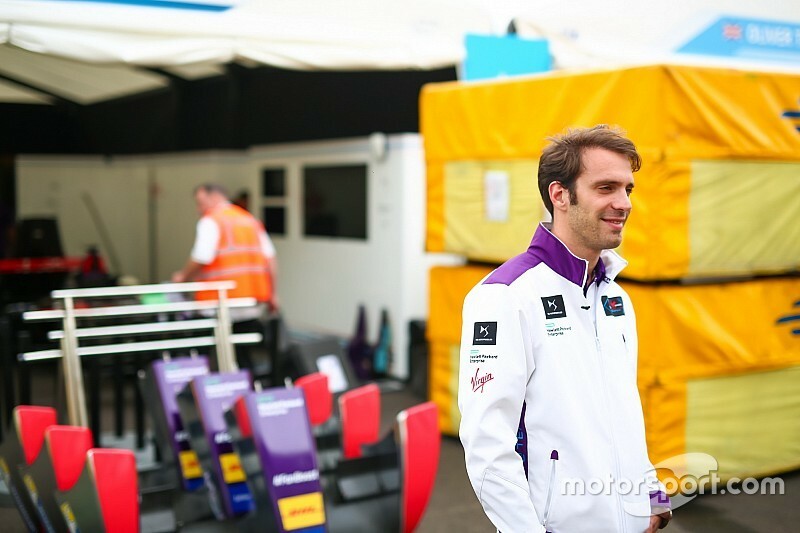 The man who almost replaced Vergne at Buenos Aires – Jose Maria Lopez – will now almost certainly take Vergne’s place. The Argentinian is known to have already undertaken a small part of the season three testing for the team. 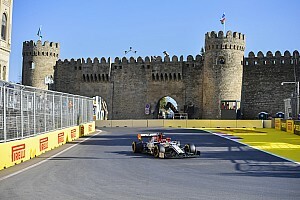 Confirmation of Lopez’s move to the team for season three is expected to come later this month, although Tai refused to comment on the team's drivers for the upcoming campaign when asked by Motorsport.com. 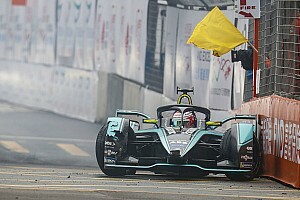 Sebastien Buemi crowned Formula E champion – but where does the electric series go from here?